Essential words that we humans should always be mindful of for all dogs! 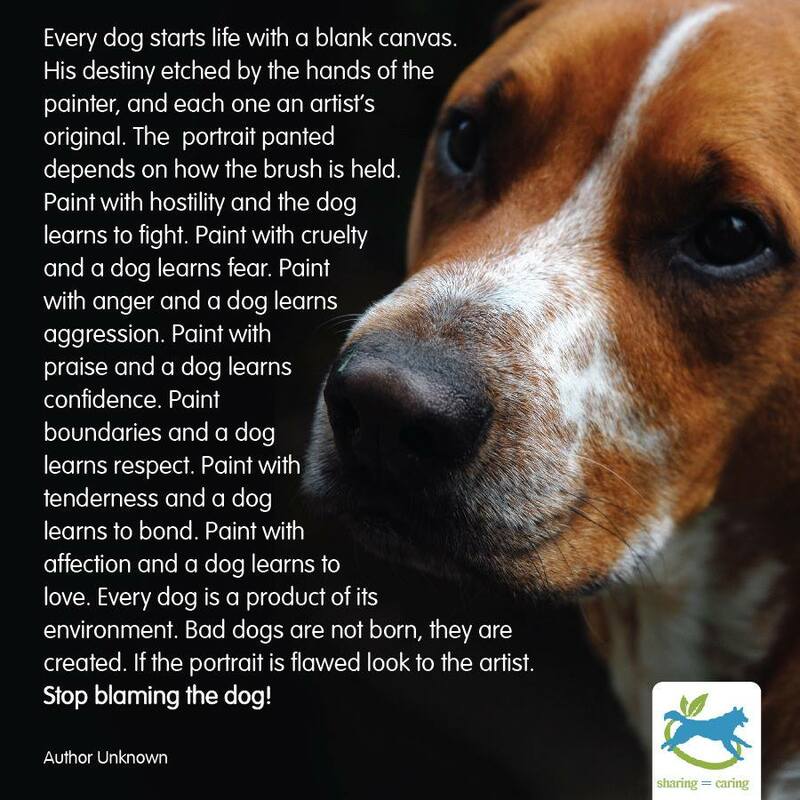 Wise words that hold true for ALL dogs! Next PostBarney…..a story for today. As we know only too well Elaine 😦 But we keep going and eventually we win!